Berlin, 25.03.2019 – The 9th edition of the European Biotechnology Science & Industry Guide once more offers an interesting cross-section of the European biotech scene. 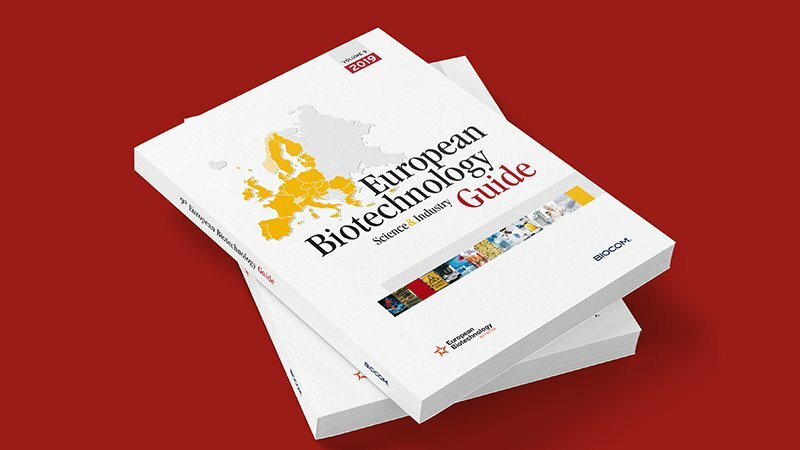 The guide, published in cooperation with the European Biotechnology Network, for the ninth time presents a wealth of information on companies, research institutions, tech parks and providers from the life science and biotech industry. In addition to detailed company portraits, the guide contains a summary of BIOCOM’s current report “Analysis of European biotech companies on the stock market: US vs. Europe”. The guide will be distributed throughout the year at important events in the life sciences, biotech and pharmaceuticals sectors.